Something I’ve (happily) not let go of, as the years of presenting motorsport on television have flown by, is the thrill of rubbing shoulders with people I’ve long considered heroes, legends and inspirations for this dream that I’m living. 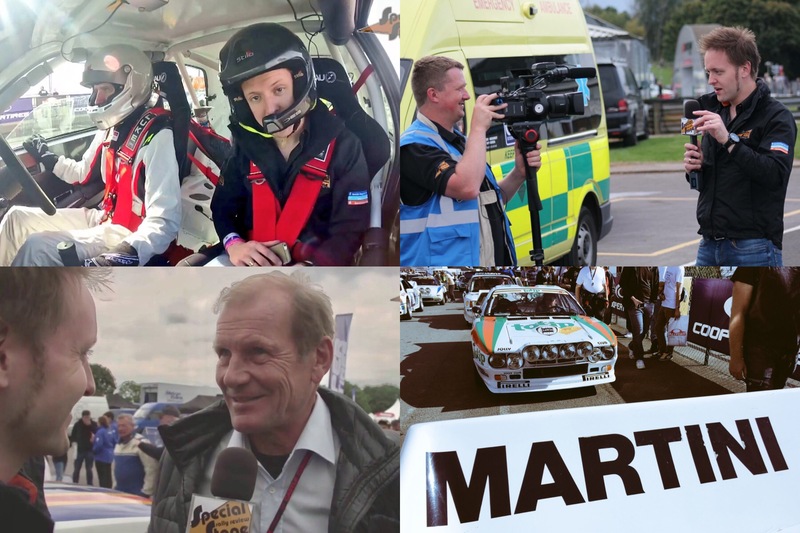 Rally Day 2016, at Castle Combe race circuit proved to be a shining example of this, with current rally stars, past legends of the sport, and people who – in part – are the reasons I wanted so badly to be in front of a camera, by the side of a rally stage. Featured in the latest Special Stage TV show, is multiple World Rally Champion, and Group B rally legend Juha Kankkunen, current M-Sport Ford WRC drivers Elfyn Evans and Eric Camilli, and former co-driver to the greats, Mike Broad. And that’s just the start! 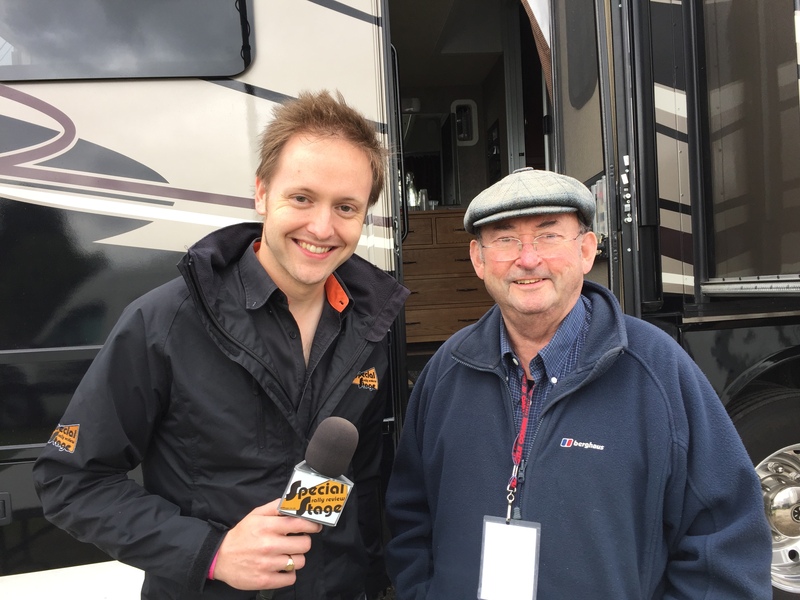 But someone I was delighted to catch up with, and talk rally memories with, is someone who I used to watch presenting the Top Gear Rally Report in the nineties – Tony Mason. Winner of International rallies alongside people like Roger Clark, and presenter of some of the most iconic decades of rallying we’ll probably ever see. Tony is without doubt the Murray Walker of the rally world, and even hearing about his route to becoming a Top Gear Presenter inspired me. You can hear this, and other wonderful stories, together with watching a round-up of action from the event, below. It was great to meet, and have photos taken with so many of you at Rally Day this year. It’s both hard to get my head round, and also incredibly humbling to think that I can also use what I do to inspire new generations of rally fans, just like Tony Mason and others did for me.